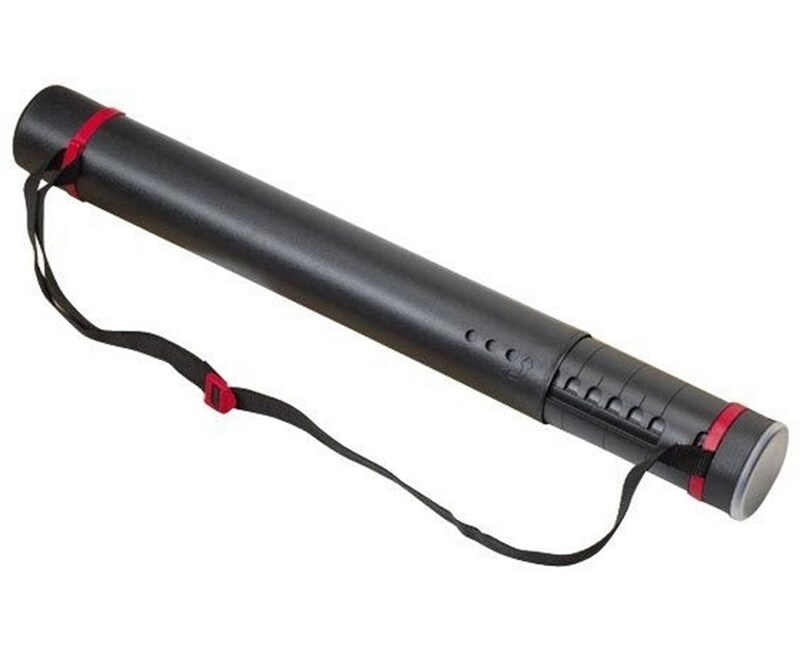 The Alvin Twist-Lock Telescoping Tube is the ideal solution for safely storing and transporting large format files that can be rolled such as blueprints, maps, drawings, posters, and many others. It features a twist-lock adjustment with 3/4-inch increments to help achieve any desired length from 24 inches up to 40 inches (for BAT2) or 47 inches through 62 inches (for BAT4). It has an inside diameter of three inches for accommodating various documents. 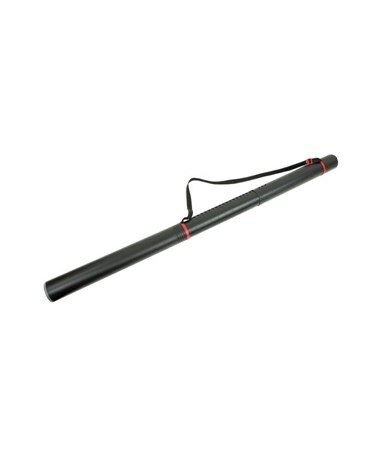 The Alvin Twist-Lock Telescoping Tube is made of black plastic material that is durable and water-resistant. This is to provide maximum protection to its contents and ensure long-lasting performance. 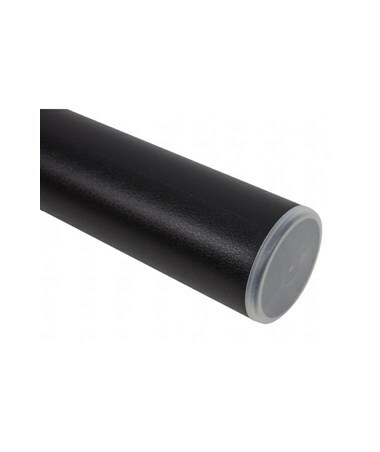 It comes with a translucent cap at one end to allow labeling for easy accessibility. 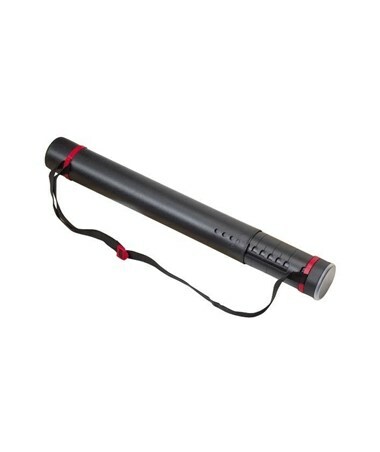 Equipped with an adjustable shoulder strap, it is portable and convenient to carry anywhere. It is available in two size range variations to suit different storage and transport needs. 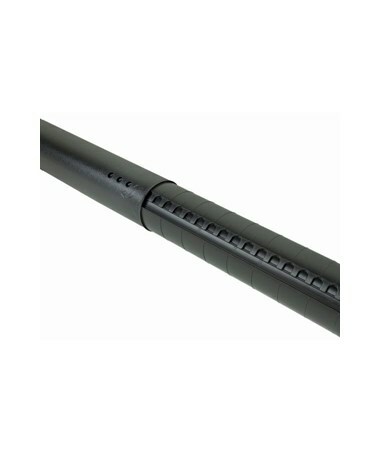 The Alvin Twist-Lock Telescoping Tube comes in two different sizes that allow different size range. Please select your preference from the drop-down menu above.